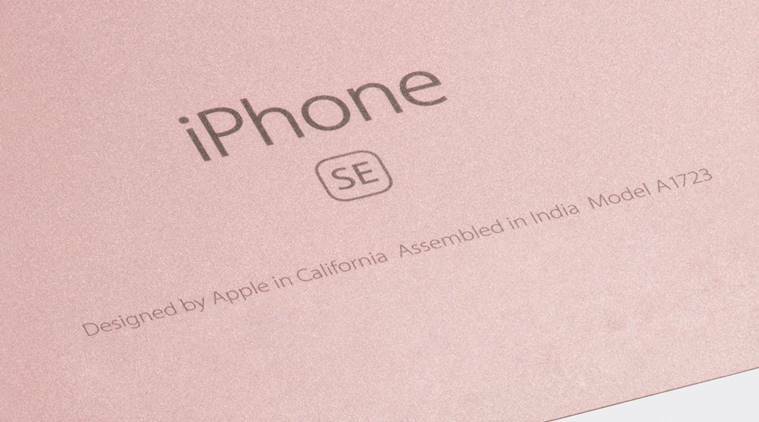 Apple has seemingly given up on the iPhone SE form factor. 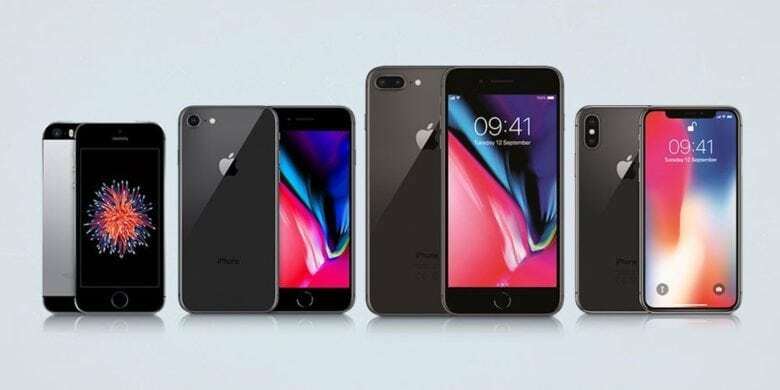 However, it’s not given up selling them — as evidenced by the fact that Apple’s diminutive, 4-inch handset just turned up on Apple’s Online Store. Apple is selling the handsets in silver, gold, silver, and space gray — with prices starting at a mere $249. 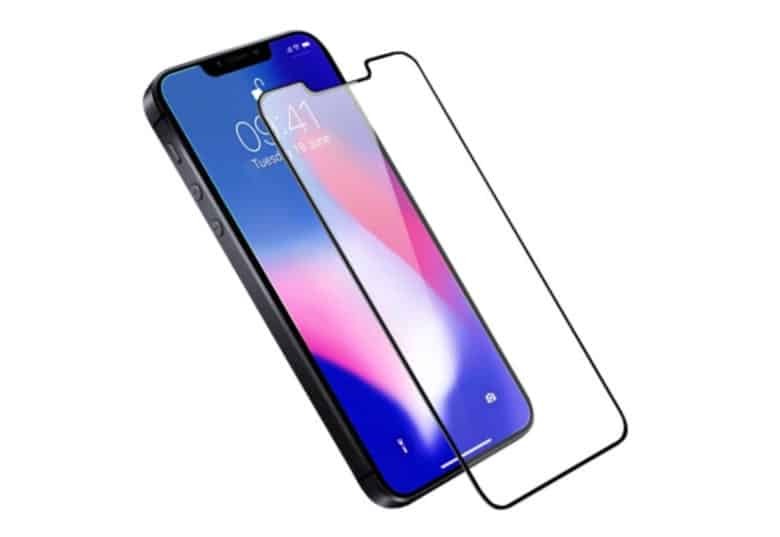 That’s great news for anyone who doesn’t want to drop the money necessary to pick up an iPhone XR, iPhone XS, or XS Max. The iPhone SE is making a rare appearance on Apple’s clearance page. This discontinued model was already inexpensive, and it’s available now for $100 or $150 less than the usual price, depending on the model. But don’t dither; it’s likely to sell out again quickly. 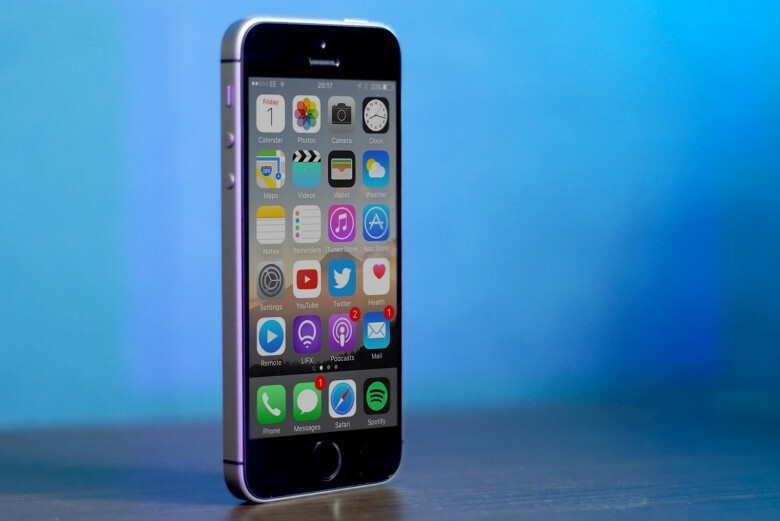 The iPhone SE is a brilliant handset. 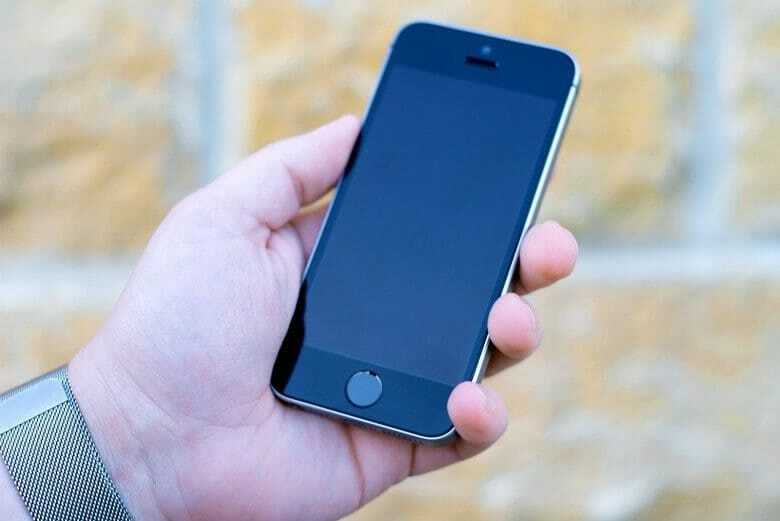 Apple seemingly scrapped plans for an iPhone SE 2, but there’s good news for fans of Apple’s 4-inch handset. For the third time this month, Apple is offering brand-new, unlocked models of the iPhone SE for up to $150 off. The handsets are available in rose gold, gold and silver options on Apple’s clearance webpage. The 32GB models cost just $249 and the 128GB models go for $299. 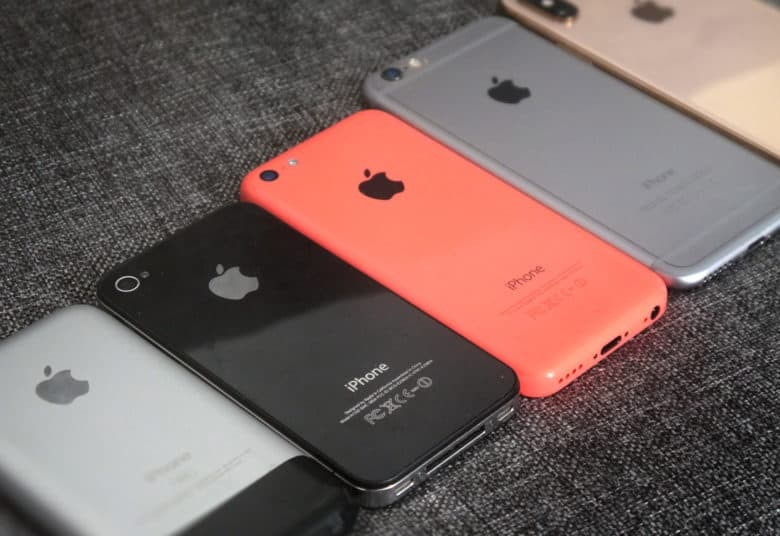 For the first time in years, Apple's best iPhone is also its cheapest. 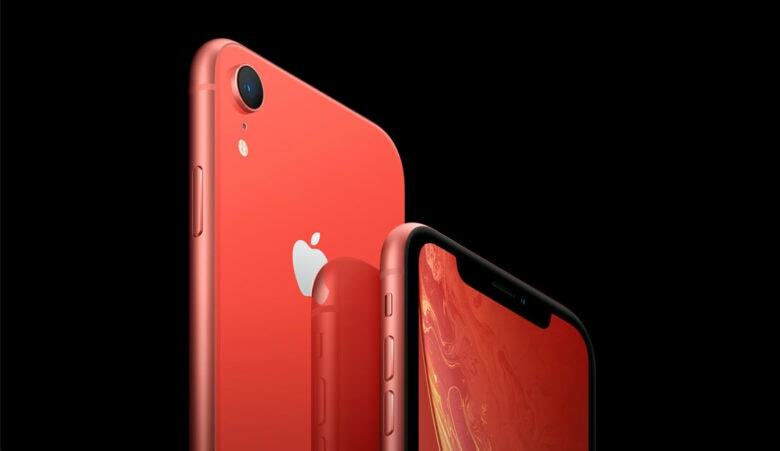 The iPhone XR is out and, for the first time in years, Apple’s most exciting device isn’t the one that commands the really big bucks. 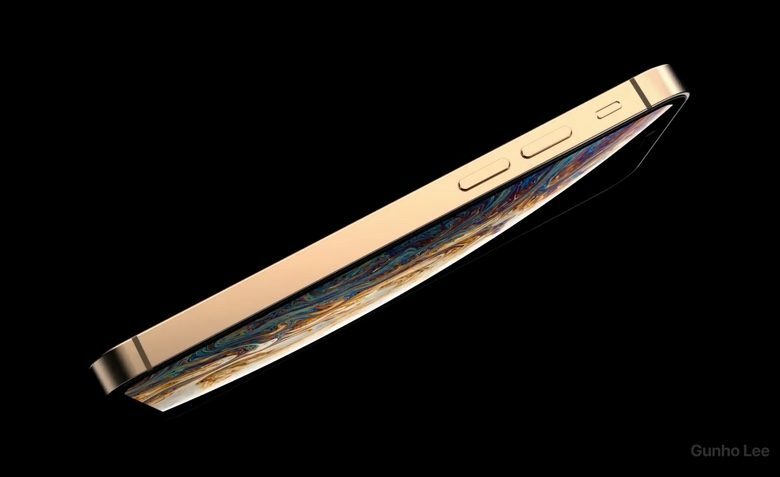 For all the talk of an “Apple tax,” 2018’s coolest iPhone starts at just $749. That’s half the price of a top-of-the-line iPhone XS Max. And that’s seriously great news for fans.